The brown bat is the most common bat in Tennessee. Bats are seen flying around at night catching insects. Bats navigate by radar and emit sounds (squeaks) that bounce off objects and return back to them. This enables bats to fly at night with our injury. Bats normally roost where it is dark and dry. Bats like to hang out in warehouses, chimneys and attics. 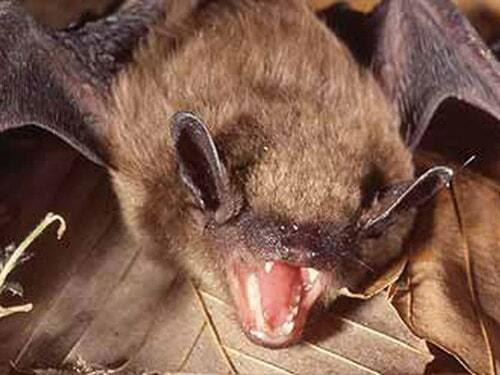 Bats carry rabies and should be avoided at all cost. 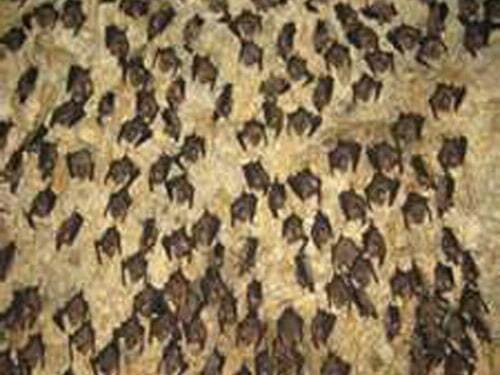 A-1 Wildlife Service can put together a bat program to exclude the bats from your home.